Bezel engagement rings are characterised by their full setting around the stone rather than prongs. 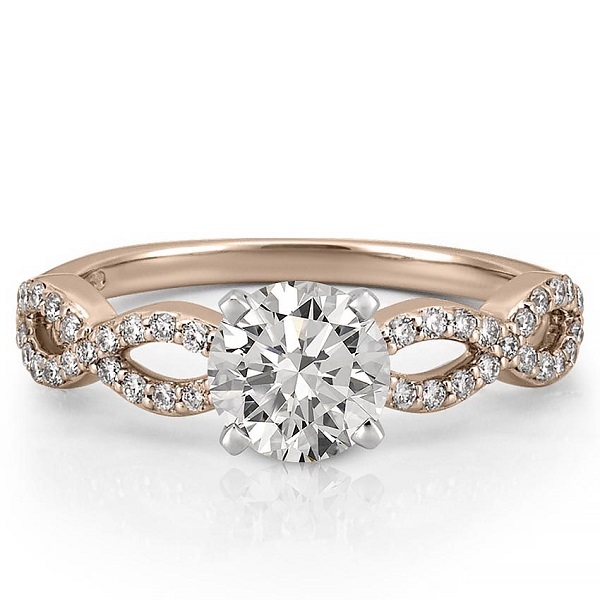 Depending on the style, this setting can help to enhance the stone. 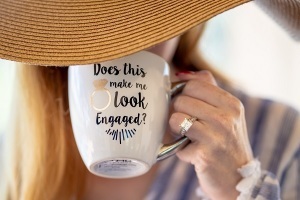 It is also one of the most secure settings, with nothing that catches on clothing or fabric and far less chance of damage. 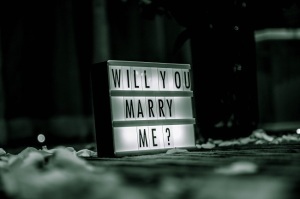 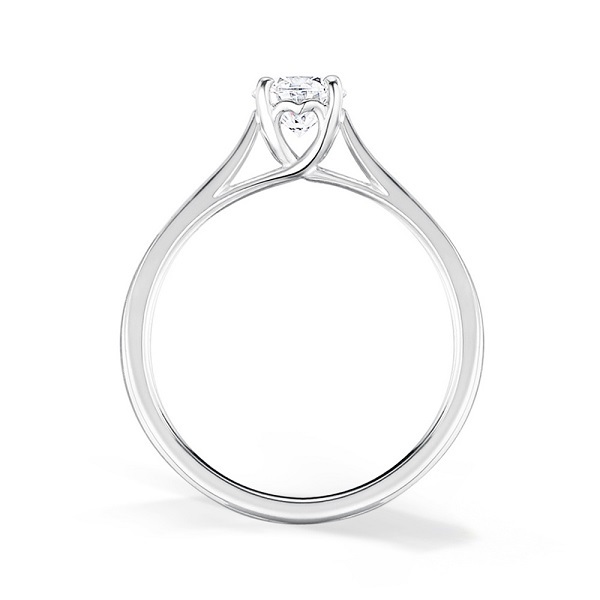 Keep reading to learn more about this setting to see how it can be used in engagement rings. 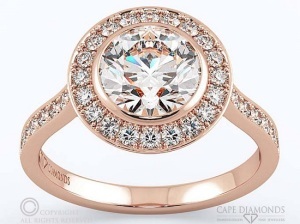 Sturdy, minimal and modern, bezel cut engagement rings have become popular in recent years. 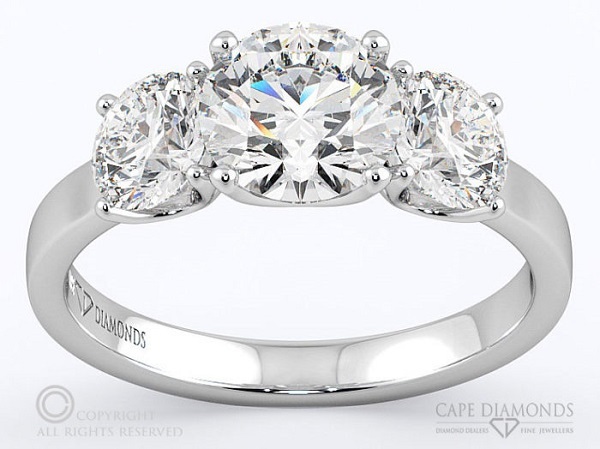 Here are some of the ways that you could use this setting in your ring design. 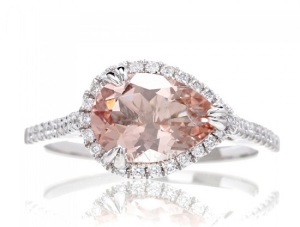 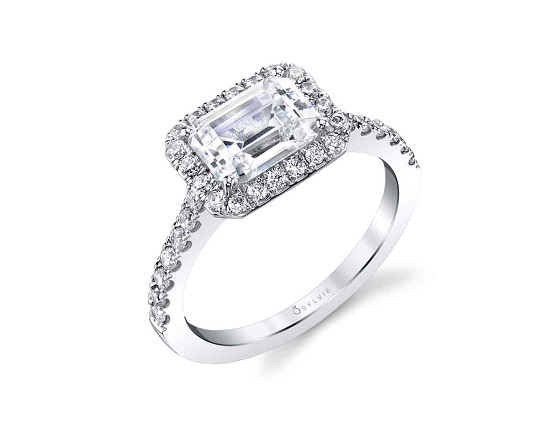 This exquisite halo pave ring from Cape Diamonds has a classic design that is surprisingly versatile. 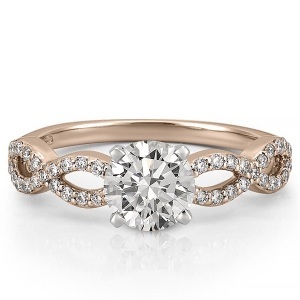 A flawless round cut diamond takes centre stage, surrounded by pave stones that continue onto the band. 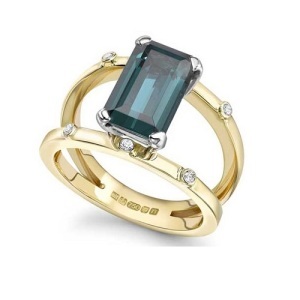 This ring would work equally well with a solid metal band. 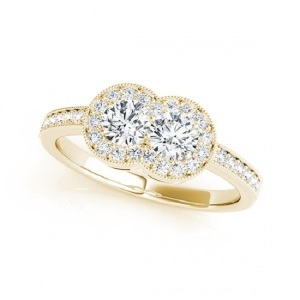 It would also work well in any other metal – yellow gold, white gold or platinum. 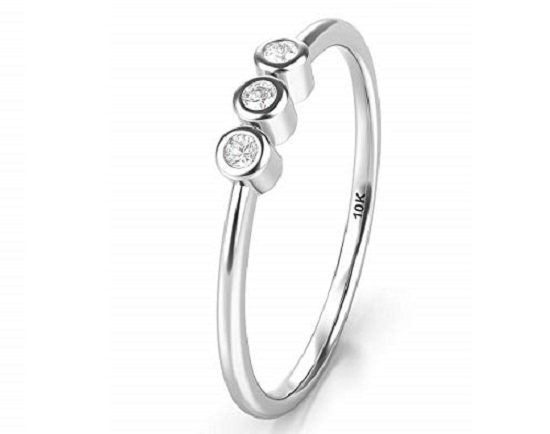 The secure tube or bezel setting not only ensures that the stone is securely fitted – but it also continues the gentle roundness. 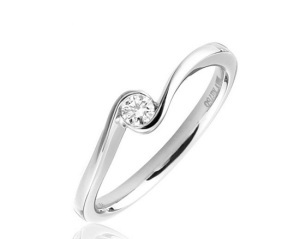 Bezel settings can also work very well in a twisted band. 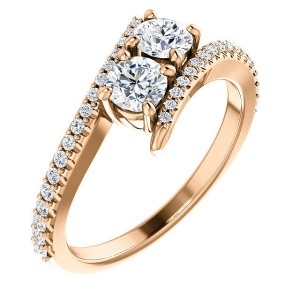 In this ring, the small centre diamond is set in a way that draws attention subtly. The stone is framed on both ends, tapering to a point on one end to add to its delicate design. 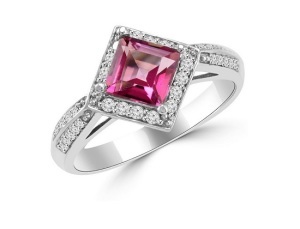 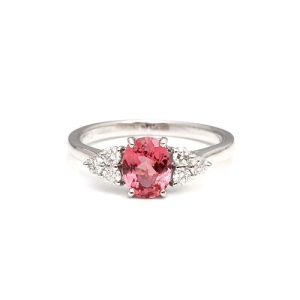 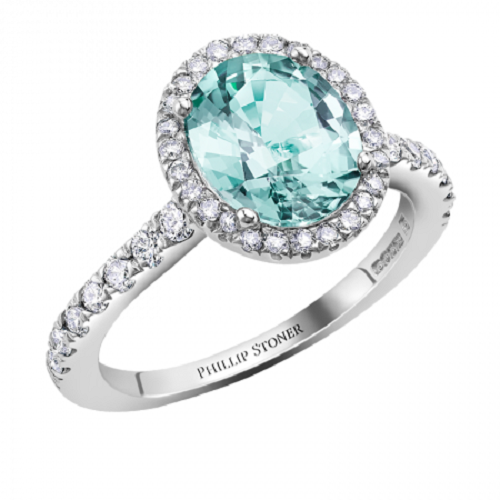 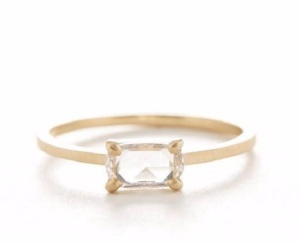 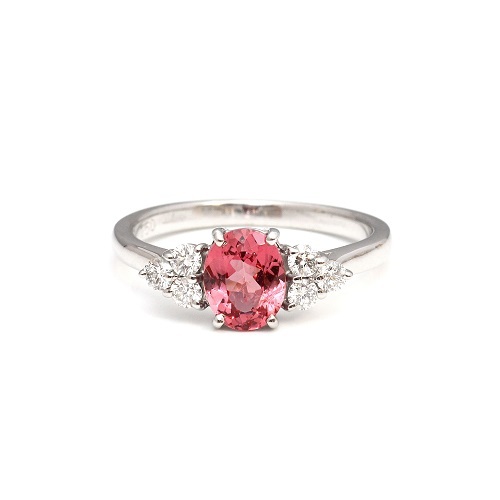 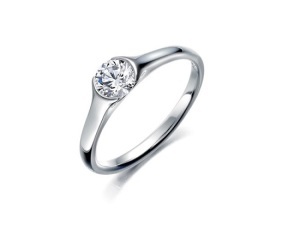 This ring would work well in any type of metal and in any colour diamond. 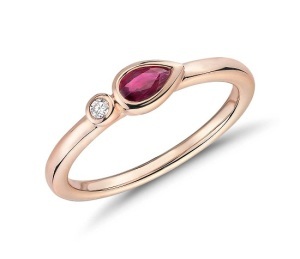 It would also work well with your birthstone or another favourite stone for added colour. 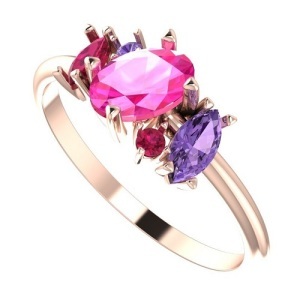 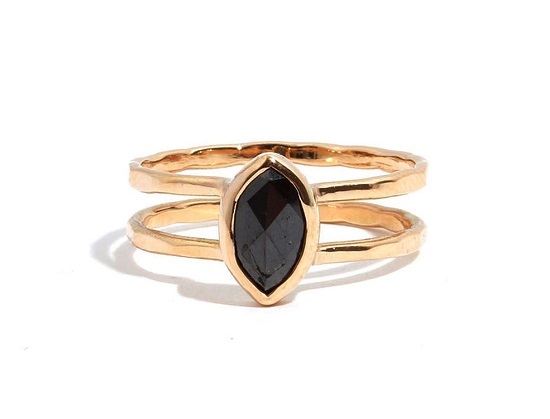 This ring is certainly bold and dramatic. 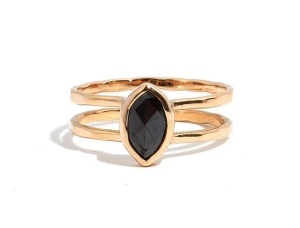 Two bands in yellow gold are used to frame a breathtaking black marquise diamond. 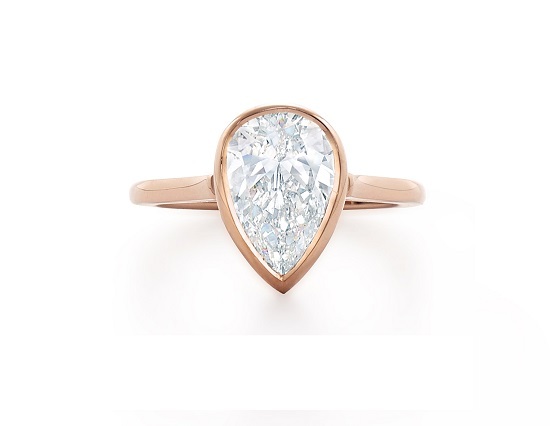 The shape of the marquise cut stone works perfectly with this ring, balancing it out without being over the top. 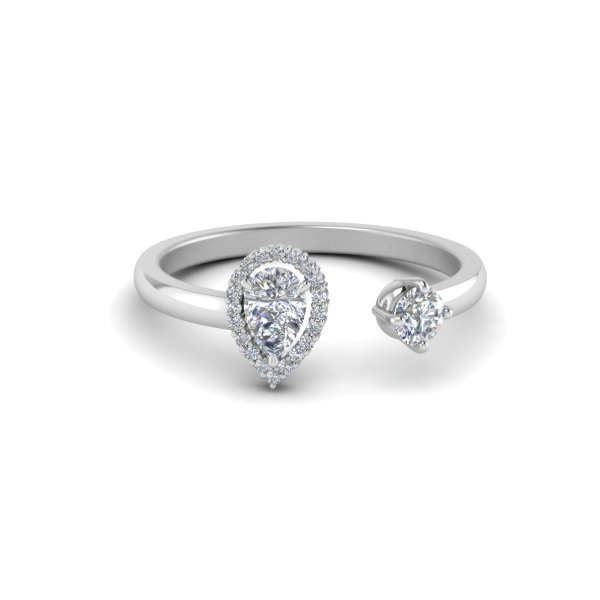 Although the black and gold combination works well, you could also opt for a classic diamond and platinum for something more traditional. The bezel cut also includes half bezel, which frames the stone on either side rather than all the way around. 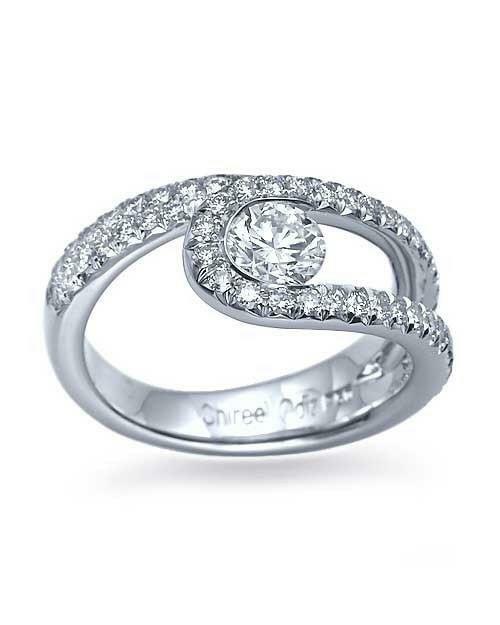 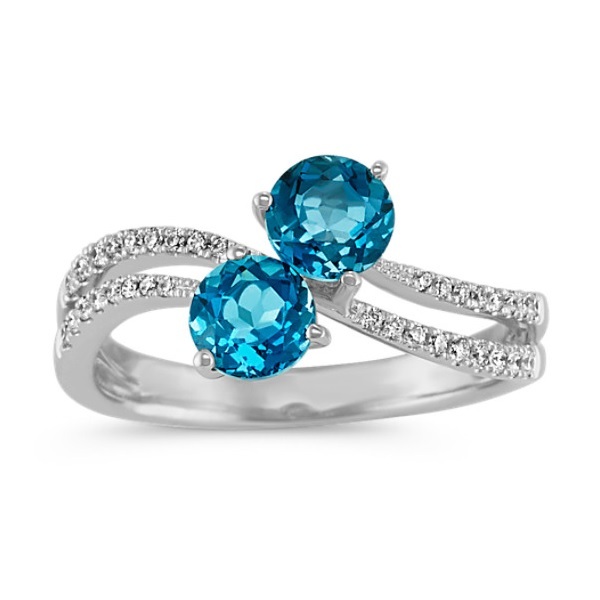 This style works well in the simple, elegant example shown here in platinum and diamond. 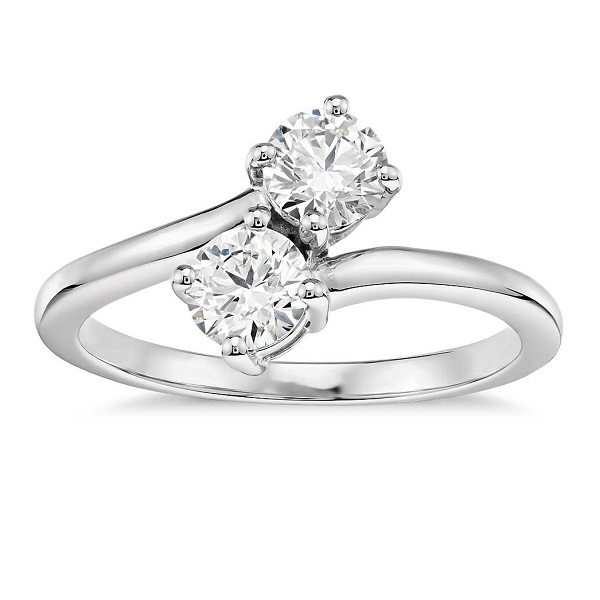 The solitaire cut diamond is positioned to sparkle without being over the top. Rose gold would work well for the band if you prefer more colour. 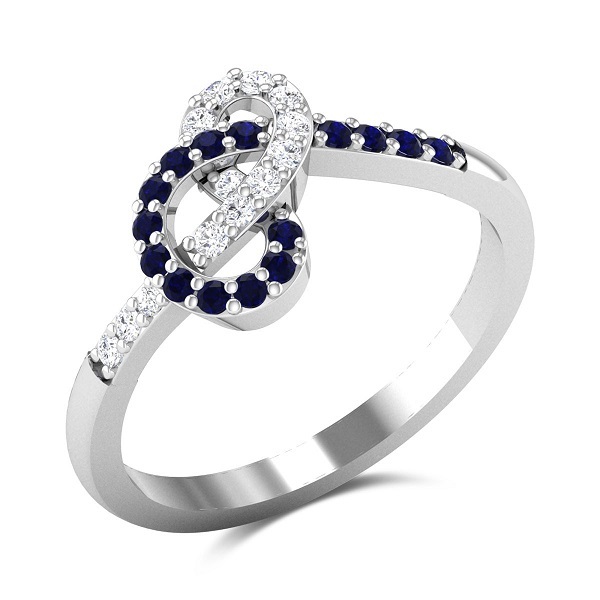 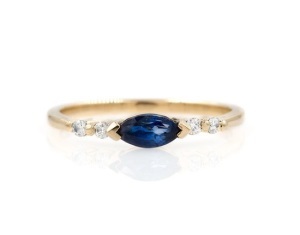 Another dazzling ring, a delicate gold band is enhanced by a rich blue sapphire stone in a bezel setting. 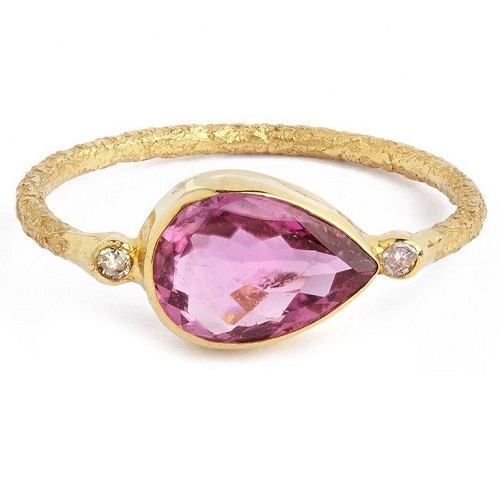 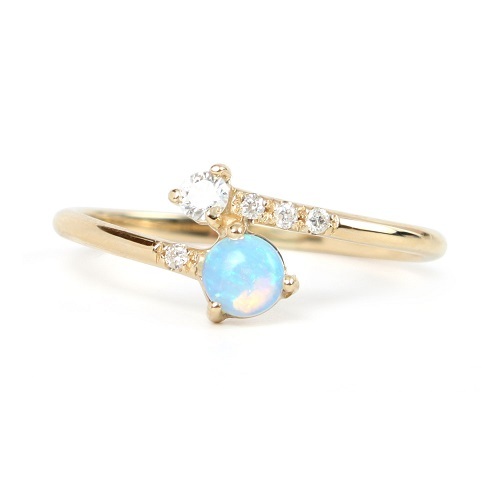 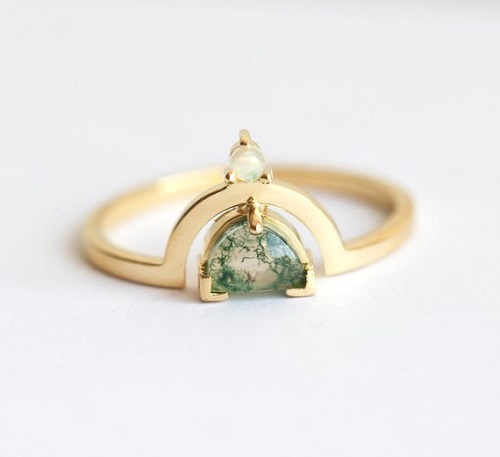 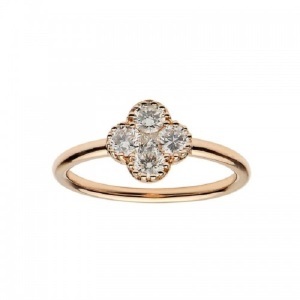 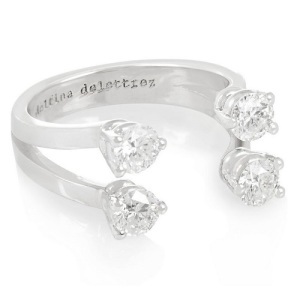 This ring is ideal for modern brides who favour non-traditional jewellery. 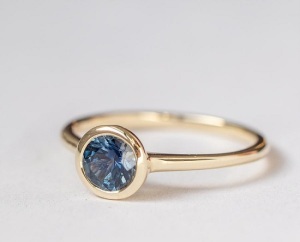 Although gold and sapphire work well, you could choose any other stone and metal combination for an equally lovely effect. 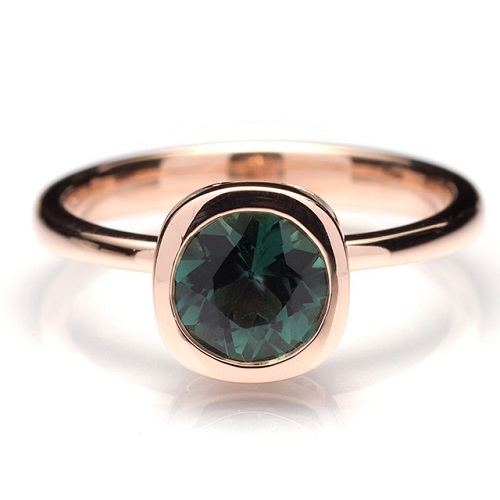 The three stone ring works very well in bezel cuts – especially for those who favour minimal rings. 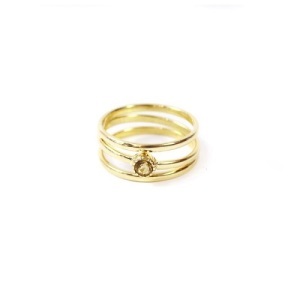 These rings are ultra-romantic, symbolising the journey you take together as a couple. 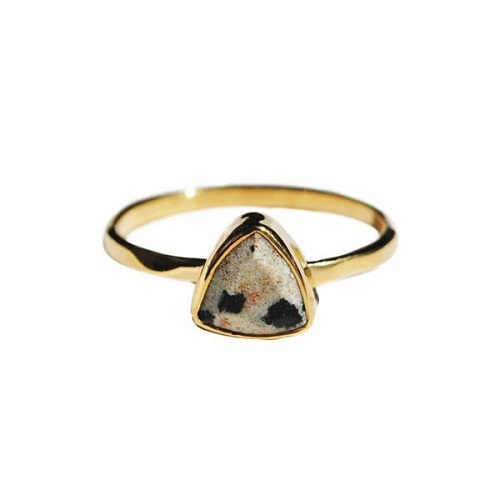 Each stone is said to represent a stage in this journey... your past, your present and your future. 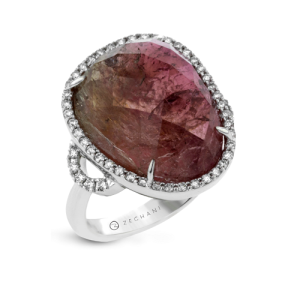 Choose cool-toned stones and metal, try different coloured diamonds for each stone or add warmth in rose or yellow gold. 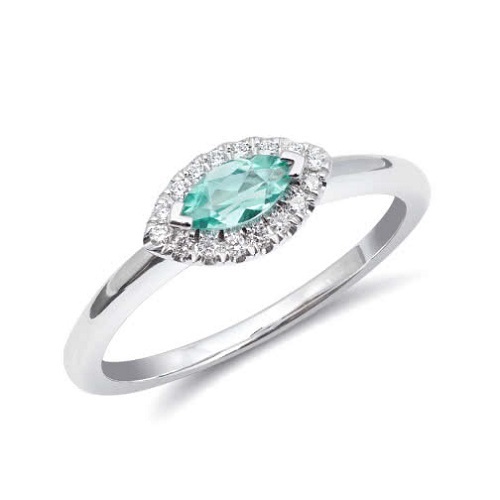 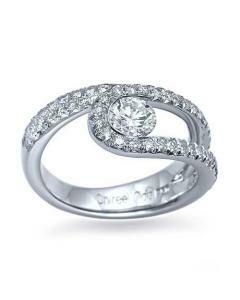 Another elegant and classic design, the pear cut ring works very well in a bezel cut. 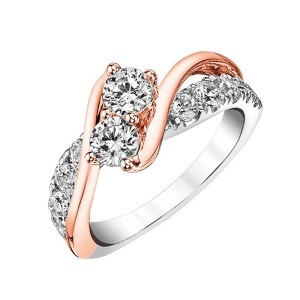 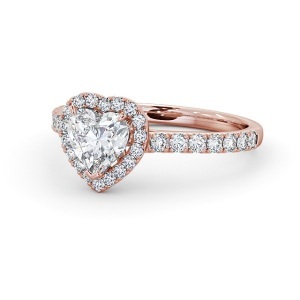 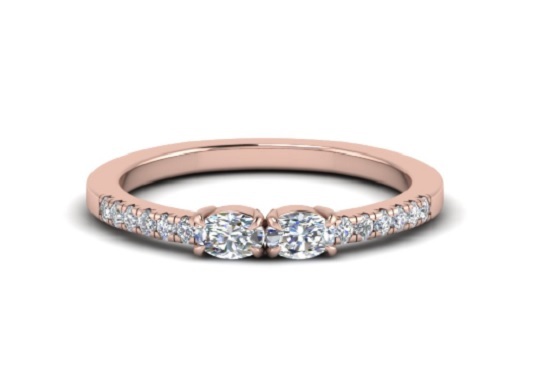 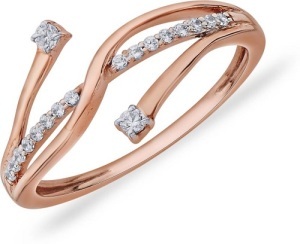 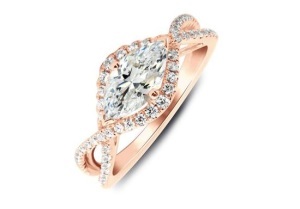 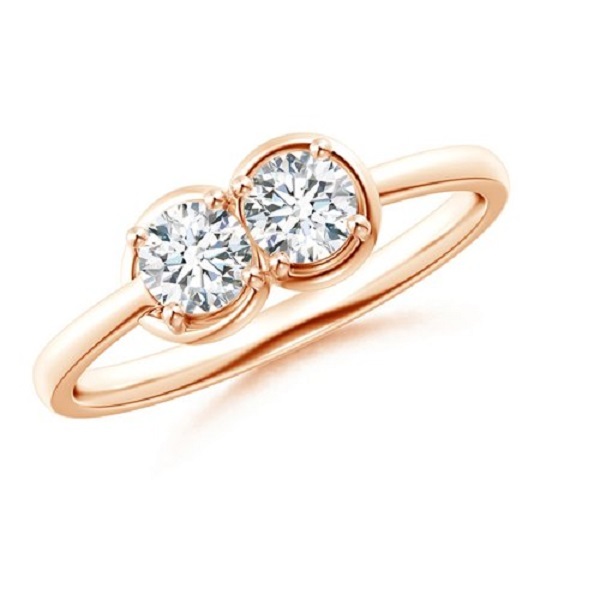 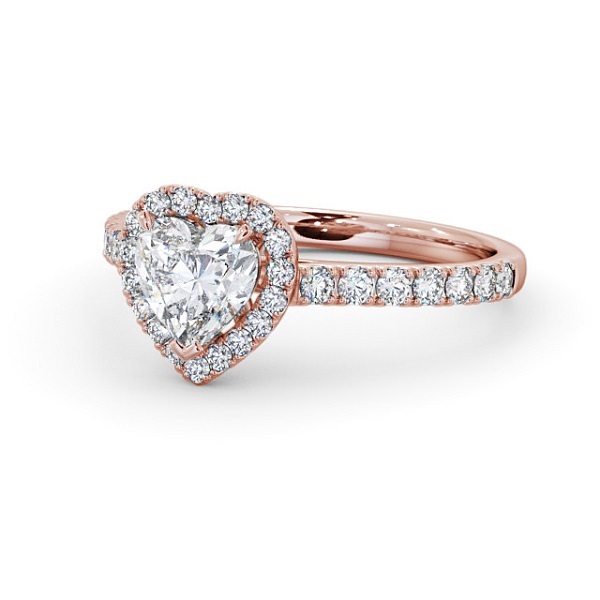 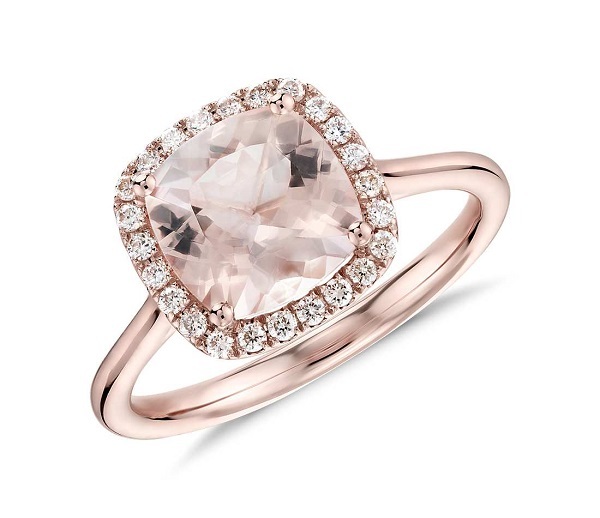 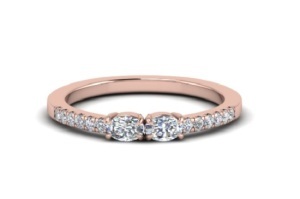 Simple rose gold helps the centre stone to shine, adding a soft boundary around the stone that tapers into the band. 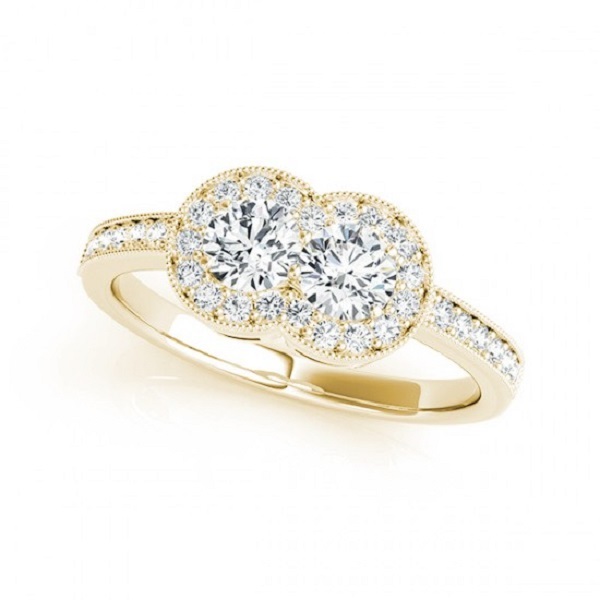 It would work equally well in any metal – white gold, yellow gold or platinum – and any stone. Finally, we have another modern bezel cut ring. This ring could technically be seen as a two stone ring, representing your love as friends and as romantic partners. 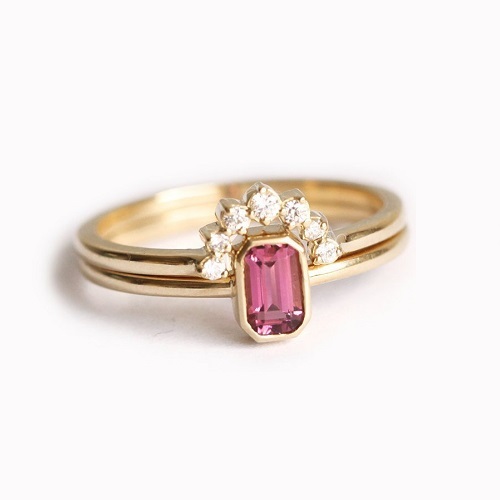 But it is also a little bit different, with an asymmetrical style that works well with the combination of gold band, ruby teardrop and tiny diamond. 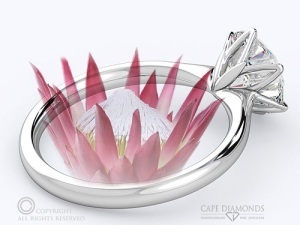 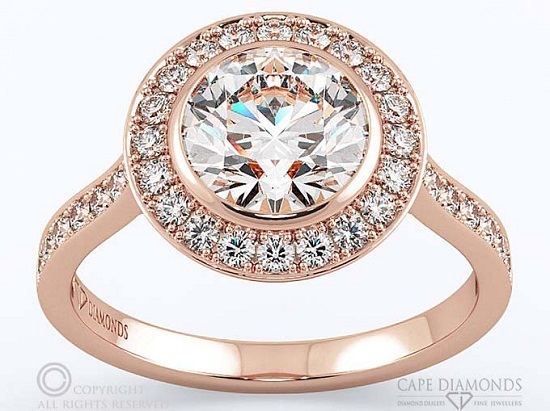 At Cape Diamonds, we are committed to making your dream ring into a reality. 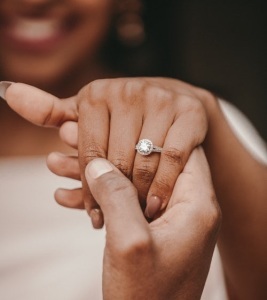 Contact our studio today to learn more about planning the perfect engagement ring in Cape Town and surrounds.